So you are planning on eloping to Cornwall? Not sure where to start or how to go about organising it? I have just started a new addition to my business; The Cornwall Elopement Collective! Perfect for couples that are based outside of Cornwall (and those here too!) who need some help and advice on venues, locations for outdoor ceremonies, couple shot locations, styling and potentially arranging all the suppliers for you. Please email me at mail@enchantedbrides.co.uk or use the contact form if you are needing any help with your elopement in Cornwall. Look forward to connecting with you soon. 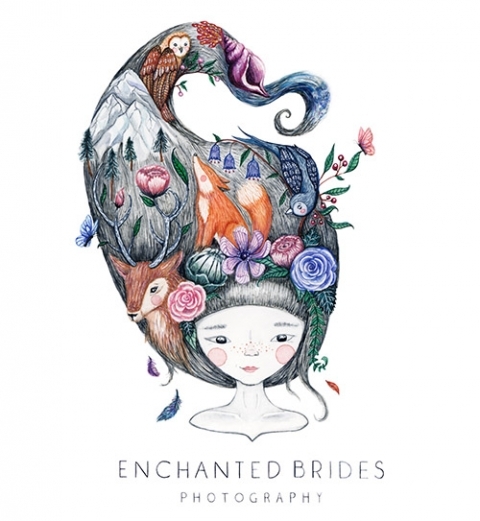 Or click on my Enchanted Elopements page to see some stunning real elopements in Cornwall.